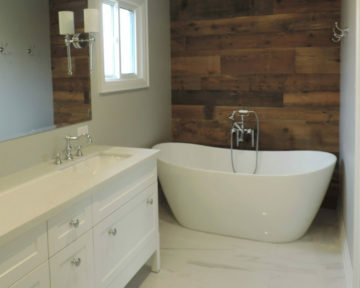 Freestanding bathroom tubs are a beautiful centre-piece to your new bathroom renovation project, so ensure you engage the experienced bath professionals at Toronto Custom Concepts! Tubs have come a long way into terms of styles and colors from previous years. 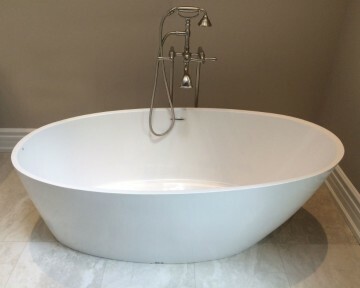 We are seeing more and more selection around tub designs and we are seeing bathroom tubs from a variety of newer materials including stone based options like quartz, granite. 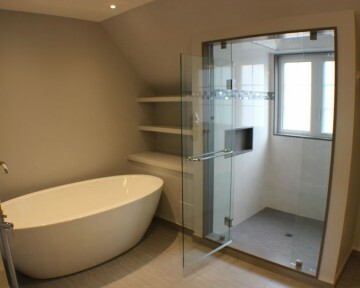 We can also install traditional tubs and surrounds made or customized from porcelain, fibergalss or acrylic. 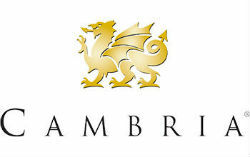 We also do bathroom tub installations of freestanding tubs, and traditional standalone clawfoot tubs as well. 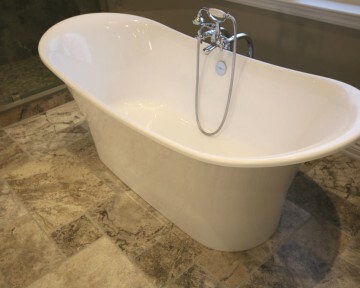 We can work on the removal and disposal of your existing bathtub and then get you all setup with a brand new bathtub. 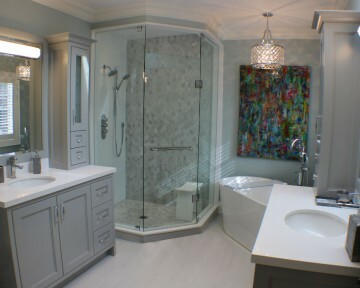 Toronto Custom Concepts has does bathtub/shower conversions as well. 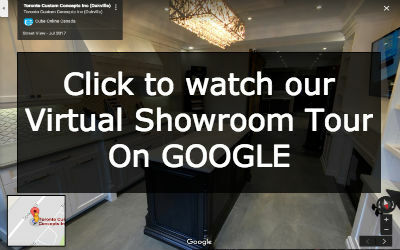 Call us at 416-806-2232 to chat about your bathroom renovation!